ScorpionTrack Stolen Vehicle Tracking – S5 & S7 Category. As of January 2019 Catagery 6 Now is Category S7 & Category 5 is now S5. ScorpionTrack stolen vehicle tracker actively protects your vehicle against unauthorised movement using GPS technology and movement detection sensors. For example: if the vehicle is towed, lifted onto a low-loader or moved without driver cards (in the case of a ScorpionTrack Category 5 system (now S5). Upon unauthorised movement detection ScorpionTrack will discretely notify our international control centre of a possible theft. ScorpionTrack is able to provide, speed, direction, ignition state, battery condition and location details to the Police control room in the event of a theft. 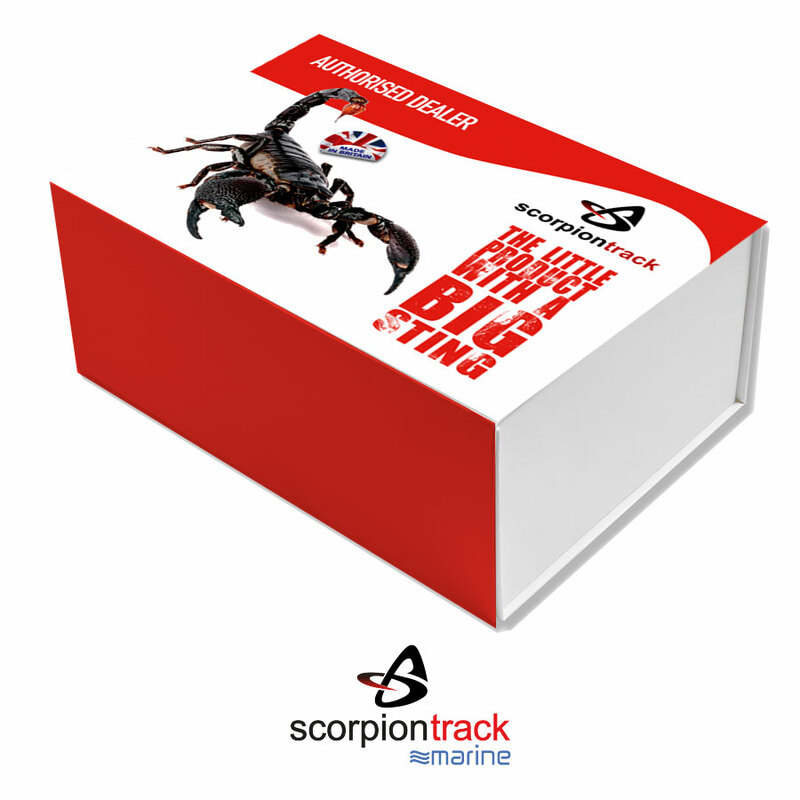 Subject to environmental variables, ScorpionTrack is accurate to within 10 metres. Cars – Van – Motorhome – Plant – Boat & Motorcycle. Thatcham Accredited, Insurance Approved – including 2 automatic driver recognition cards as standard. Scorpion Track 24 /7 / 365 Secure Monitoring Centre provides our customers with the peace of mind that comes from knowing their vehicle security is in the very best hands – every minute, hour and day of the year. 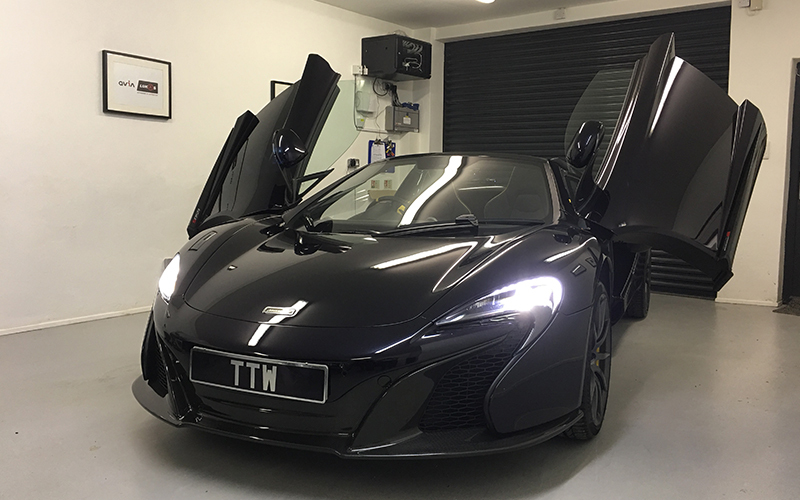 ScorpionTrack and ScorpionTrack S5 have been subjected to the rigorous Thatcham test requirements to meet their TQA level in vehicle tracking system approval. This will cater for any insurance company TQA tracking system requirement. The ScorpionTrack S5 is a sophisticated GPS tracking system that has been awarded Thatcham Category S5 accreditation and includes driver card identity tags to ensure the vehicle is detected as stolen even if the keys are stolen too. It also includes remote vehicle immobilisation by our control centre to catch the thieves red handed. Category 5 is often a requirement of vehicle insurance policies for high value, sports, classic and prestige vehicles but it is also sought after by those concerned with losing their vehicles as a result of key theft or hi-jacking. Our 24 /7 / 365 Secure Monitoring Centre provides our customers with the peace of mind that comes from knowing their vehicle security is in the very best hands – every minute, hour and day of the year. All of this along with Thatcham approval to the highest standard ensures the best accuracy currently available through such technology. ScorpionTrack S5-VTS has been subjected to the rigorous Thatcham test requirements to meet their TQA level in vehicle tracking system approval. This will cater for any insurance company TSC tracking system requirement. 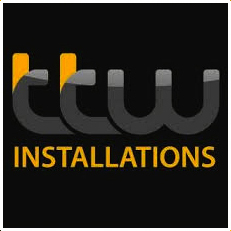 Protect Your Vehicle Today CALL TTW Installations ABOUT OUR Range Of Security Solutions. 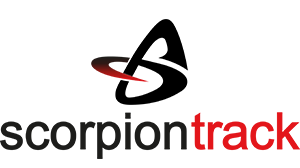 “Install a ScorpionTrack Stolen Vehicle Tracking system and get its free mobile app allowing you to remotely access and manage a variety of vehicle security and convenience features”. Find Out More About ScorpionTrack Tracking? Please contact us on the form below if you would like any more info on the tracking solutions, or just give us a call on 01159 599 995.